Unfortunately, our youthful looks last only so long and at some point they yield to father time. Among the earlier tell tale signs that we are no longer as young as we feel are excess skin particularly of the upper eyelids, downward migration of the outer brows and fat bags of the lower lid. With time, these become progressively worse resulting in an even older and more tired appearance. These changes can be very distressing and even more so in a youth oriented world and competitive work place. What is the solution? Eyelid surgery, also known as a blepharoplasty, is a very popular and effective procedure that can rejuvenate this area. This involves the precise excision of excess skin of the eyelids and a conservative removal of fat with or without some repositioning of some remaining. As most people have some asymmetry of their eyes including in the manifestations of aging, often there is a need to remove different amounts of skin and fat from each side. 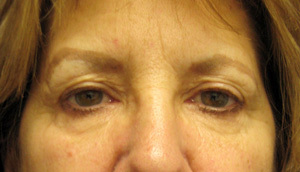 There is often a need to tighten the lower eyelid support system which becomes more lax with aging. 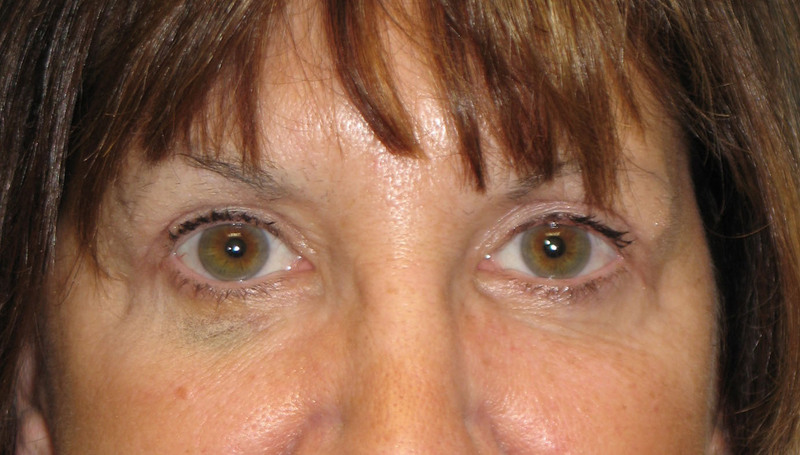 Incisions for the upper eyelid are placed in the natural crease that is most often present. The lower lid incision is situated right below the lid margin. Both incisions heal extremely well and are usually quite inconspicuous within a few weeks. Often, some form of brow lift or forehead lift is also performed in order to more thoroughly rejuvenate the area. This can consist of a local lifting of the eyebrows themselves, an endoscopic forehead lift or the more extensive open approach. Many times eyelid surgery is combined with other facial rejuvenative procedures such as a facelift and necklift. It can also be performed with most other cosmetic procedures such as a breast enlargement, tummy tuck, liposuction and breast reduction. For more information of eyelid surgery or any other cosmetic surgery procedure, you can contact my office at 480-451-3000.